While the album gained many fans and followers it wasn’t enough to sustain the band’s larger ambitions. 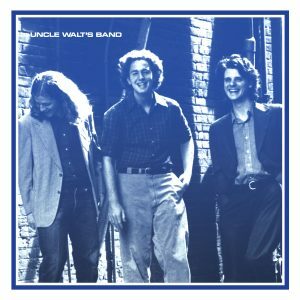 Going on hiatus for a few years ​,they reunited in Austin at Liberty Lunch in 1978 which launched a second phase for Uncle Walt’s Band that turned out to be the most popular and productive union yet. A second ind​ie album, An American In Texas was released in 1980 followed by a live album from The Waterloo Icehouse, Recorded Live, along with a cassette-only release of studio sessions titled simply, Six • Twenty Six • Seventy Nine. Gaining the love of Texas music fans, performing regularly throughout the state, yet unable to get the traction nationally​, in 1983 they called it quits again. Although remaining friends and working on various projects over the years, each went on to pursue solo music careers. Hyatt released several albums, plus performed on Austin City Limits, Hood became a Texas Music Hall of Fame sideman playing for artists like Lyle Lovett, Jerry Jeff Walker, and more, and Ball’s success with the hit, “Thinkin’ Problem” established him as a Country Music star. Back in the late ’70s at Austin’s famed Waterloo Ice House you could find Uncle Walt’s Band fans listening raptly in the packed venue sitting beside the likes of Jimmie Dale Gilmore, Nanci Griffith, Jerry Jeff Walker​, or Marcia Ball. Now, you can pull up a seat next to them yourself. 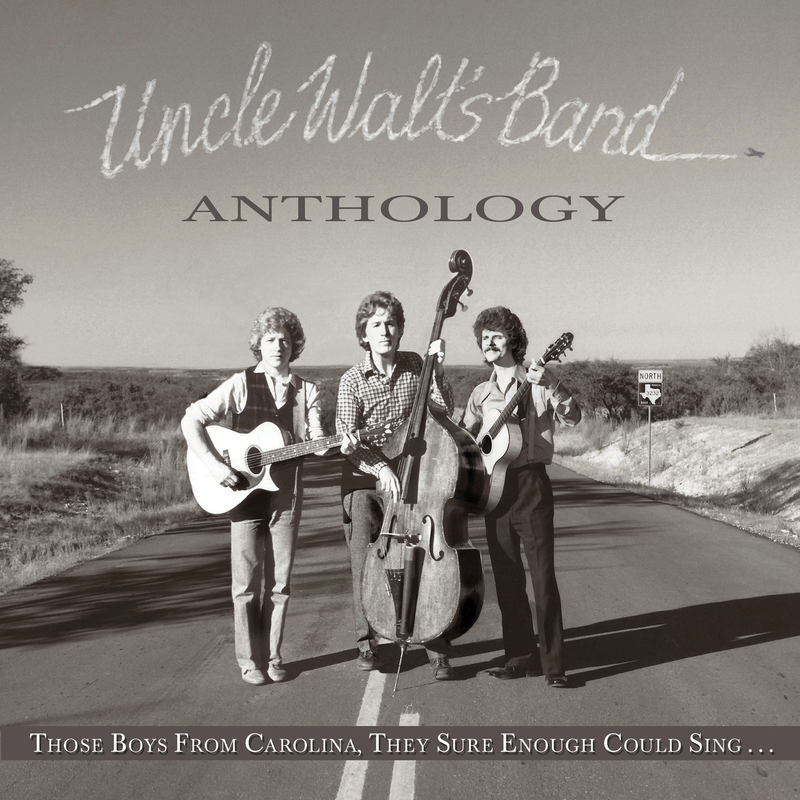 This long overdue collection attempts to right missed opportunities of the past and finally gain Uncle Walt’s Band the recognition they deserve. Enjoy the show!